A Chinese businessman, Zhu Jian Chen, says concerns about the influx of new Chinese shop owners to Samoa, taking over the retail sector, are unfounded. The owner of Princessa Supermarkets told the Samoa Observer yesterday that Samoa is home and they are happy to contribute to the economy. Mr. Chen said his parents have lived in Samoa for 17 years and now that he is married to a Samoan with two children, this is home for him. 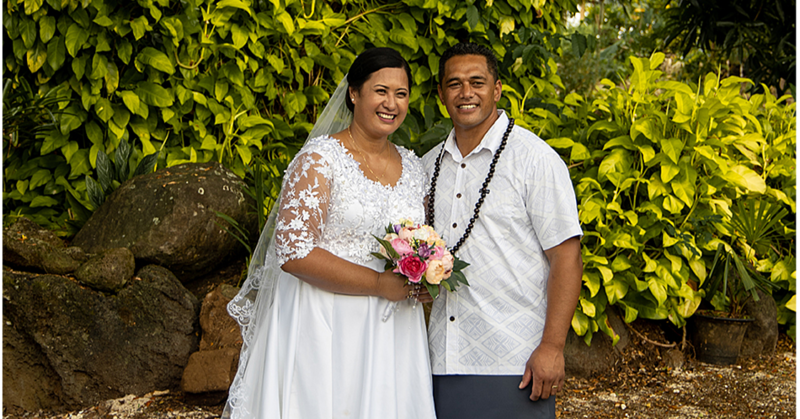 “I am happy here, I love Samoa,” he said. “It’s peaceful, it’s quiet and I call it home." 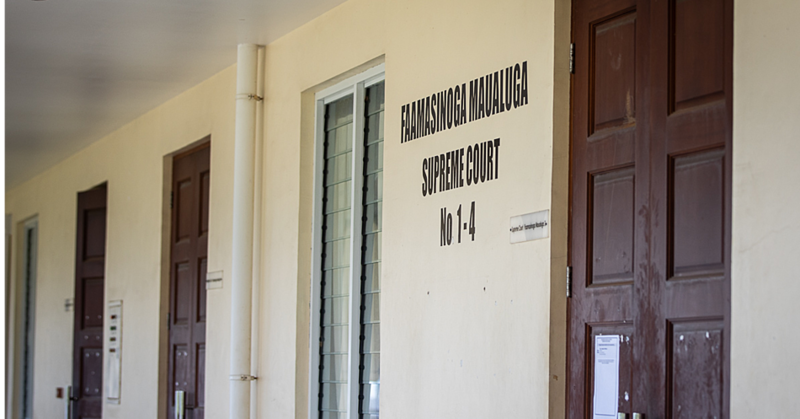 Mr. Chen made the comments in response to concerns raised by businesswoman, Moe Lei Sam, who is worried about the future of Samoans, pointing to the number of businesses run by locals dwindling alarmingly as a result of the influx of the ‘new Chinese'. “They bring their own people, their own workers,” she said. But Mr. Chen said this is not true. He said 95 per cent of employees in his shops are Samoans. 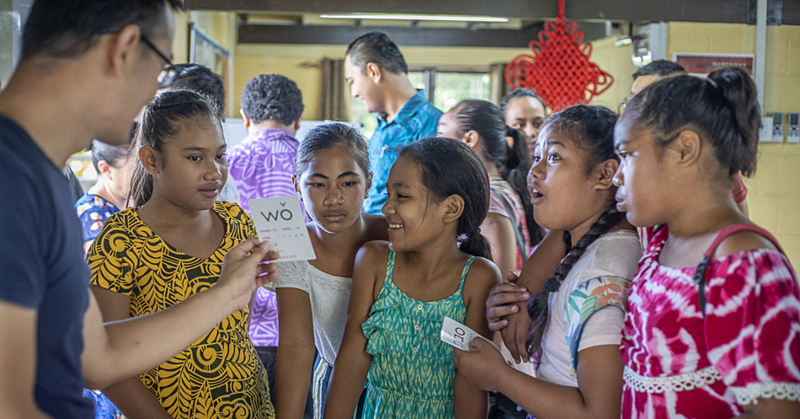 Most Chinese businesses around the country employ mostly Samoans. “The Chinese you see in this business are my family,” he said. Mr. Chen added that as much as the stores are business for them, they genuinely want to help Samoans. “Our prices are affordable for the needs of Samoan people because they don’t get paid that much,” he said. He also denied suggestions that they have an unfair advantage and scoffed at claims they make huge profits, which they send back to China. “We don’t get orders from overseas, we buy our products locally,” he said. “Our profit margins are not that big. We make it very affordable for local people." For Mr. Chen, he said it’s not about competition. He said his business is about helping Samoans. Mr. Chen also makes sure his employees are well looked after. For example, he prepares food during the day for them and makes sure they eat before they go home. The owner also allows them to take out products on credit, which he will take out of their pay at the end of the week. 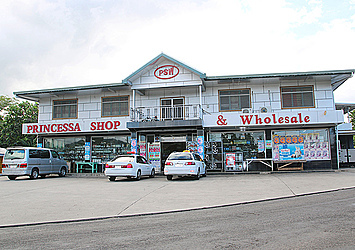 Princessa Supermarket has five branches in Samoa. They are located at Tanugamanono, Faleapuna, Moto’otua, Vaimea and Si’usega.